Are you an accredited investor and want to learn more about the investment options Dwin Property Group LLC has available as an investment alternative to your hard earned money? We have properties across the state, available for deep discounts. Residential and commercial properties are available. 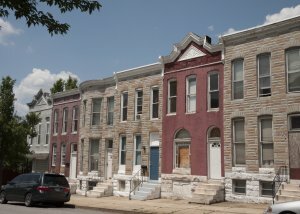 Fill out the standard Accredited Investor Application form below and get started on purchasing discount Maryland houses from us today. This makes sure we’re working with a qualified individual. After you fill out the application we’ll connect with you to show you our available options.